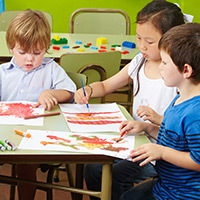 Early Learning: Sending Your Child to Preschool? Is Preschool Right for Your Child? Having a child is one of the great blessings in life, and the team at Valley Learning Centers knows that you want whatever is best for your tyke. With that said, there is often the push and pull of deciding to get your child involved in a preschool program against thinking they (or you) are not quite ready. 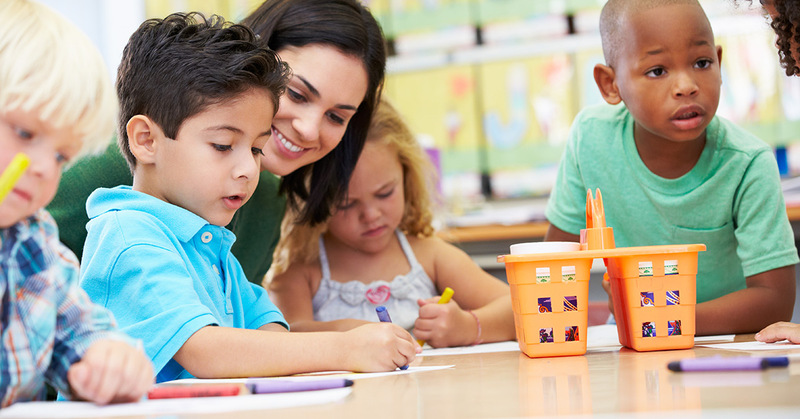 Valley Learning Centers is here to help you make the decision a bit easier with some tips and items you can check off to determine if preschool and early childhood education is the right next step for you and your little one. To be blunt, we think preschool programs are a great tool for your child to get ready for kindergarten and life in general. Valley Learning Centers ensures that there is a delicate balance between fun, social activities and the more academic and artistic ones to keep their brains engaged and exposed to many different topics. In general, almost three-fourths of parents send their children to preschool, so it is not uncommon. We know the cost and the separation could be an issue, but we will help you and your child make this transition smooth, easy, and fun for everyone involved! Sure, your children have probably interacted with other kids their age, as well as adults, however, those interactions may not be immersive or continuous. Being around kids the same age consistently will help your youngster understand social settings, start making friendships, and create a foundation for an all-around better skillset for later in life. It also allows your child to know how to interact with adults and teachers and the important manners that are necessary for those interactions down the road. We have no doubt that, as a parent, you are smart and capable of educating your child about the world ahead of them. However, we also know that it’s probably been a few years since you were in kindergarten, so you may not remember everything your child should know to be ready for the first step in their schooling career. We have a curriculum in place that will help your child smoothly transition into kindergarten, having interacted with other children and adults, as well as having exposure to the beginnings of topics and subjects school will cover. 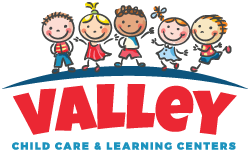 If you are interested in getting your child started in early learning programs, Valley Learning Centers is here to help! Give us a call to set up a tour of one of our facilities and see why we are the best in Arizona!